Copyright © 2010 by the Cato Institute. Jeffrey A. Miron is a senior lecturer in economics at Harvard University and a senior fellow at the Cato Institute. 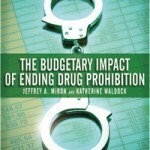 on enforcement and an increase in tax revenue from legalized sales. local governments, while $15.6 billion would accrue to the federal government. 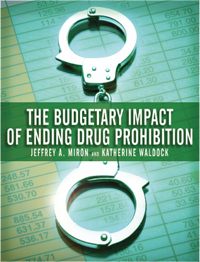 assuming legal drugs were taxed at rates comparable to those on alcohol and tobacco.